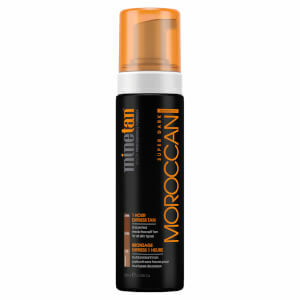 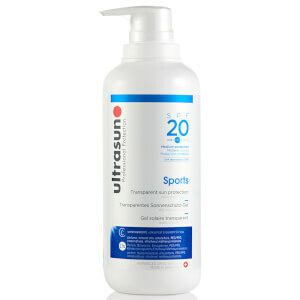 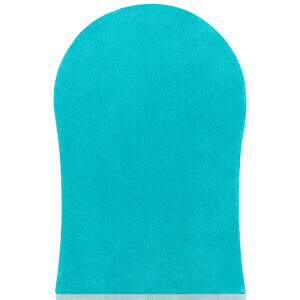 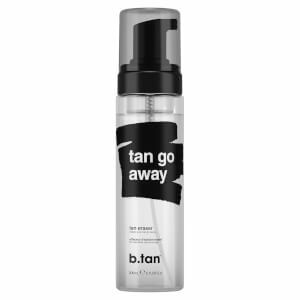 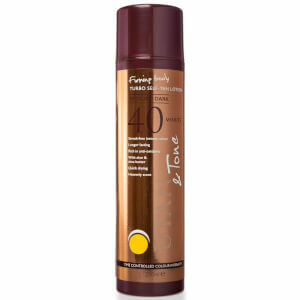 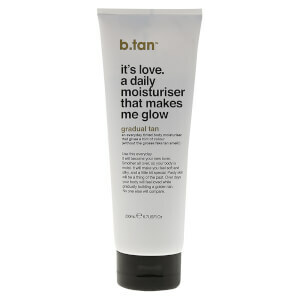 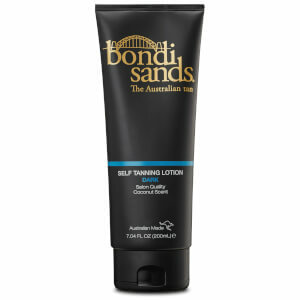 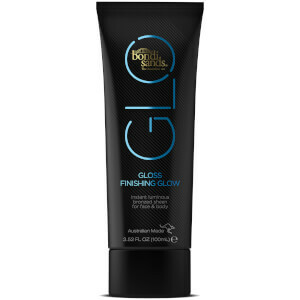 Discover the range of self tan for men available here at Mankind. 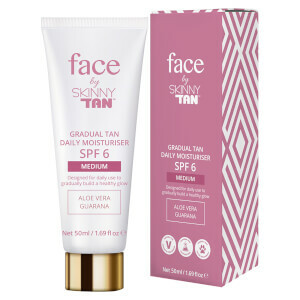 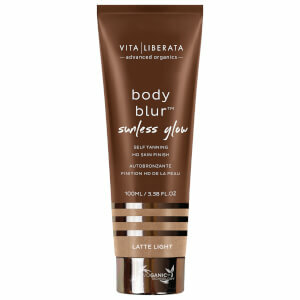 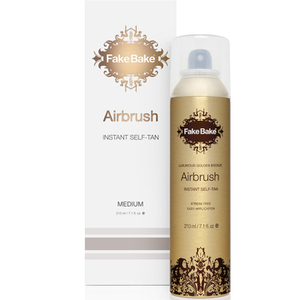 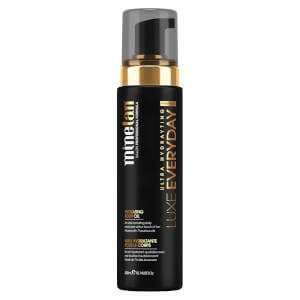 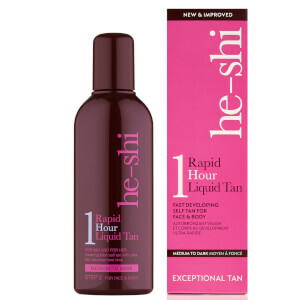 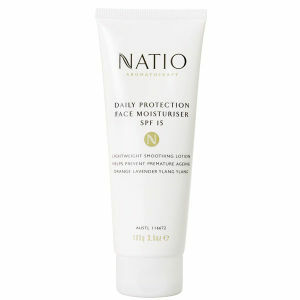 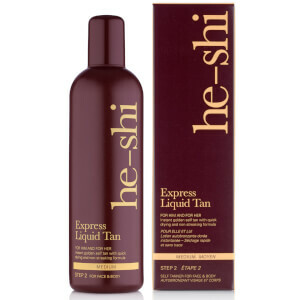 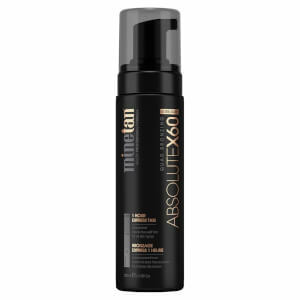 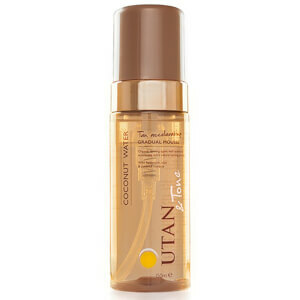 With our collection of self tan from Mankind, you'll be able to develop a natural, sun kissed look throughout the year. 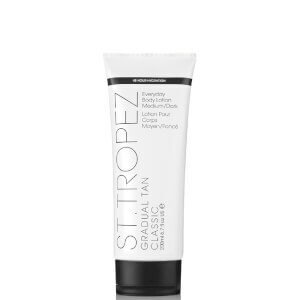 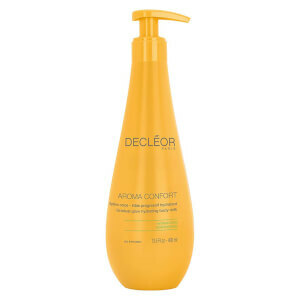 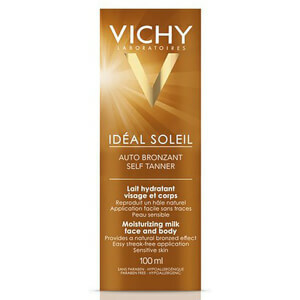 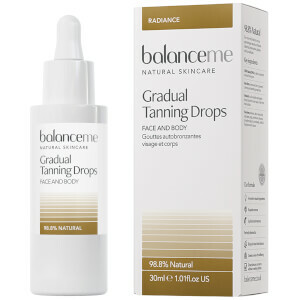 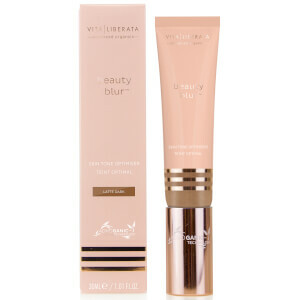 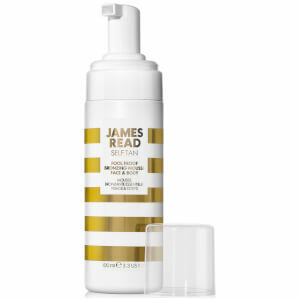 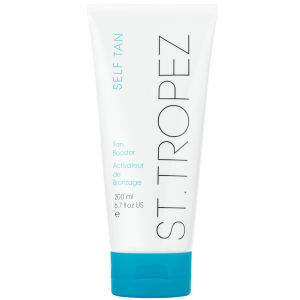 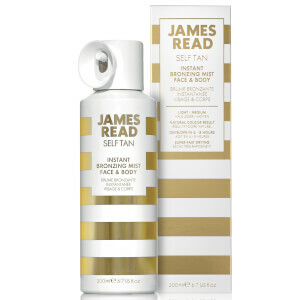 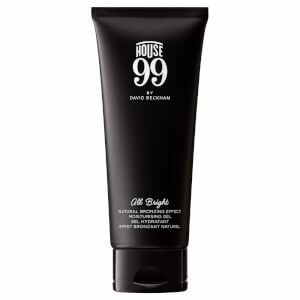 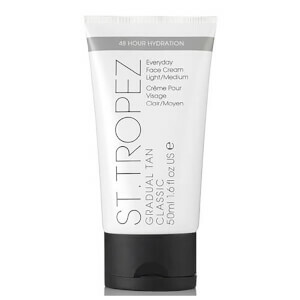 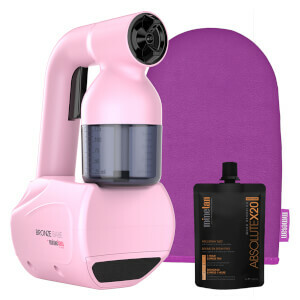 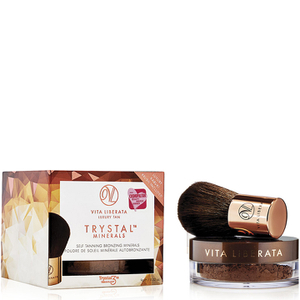 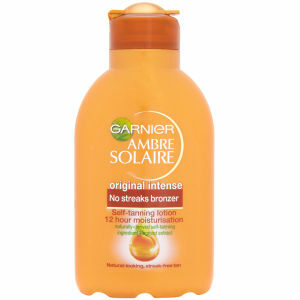 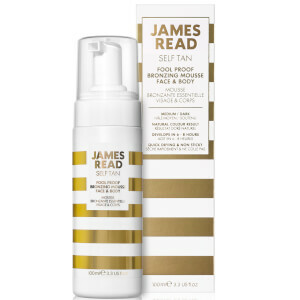 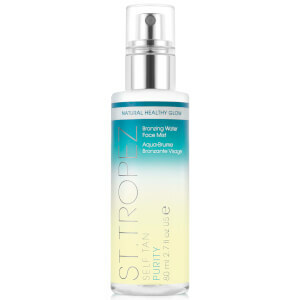 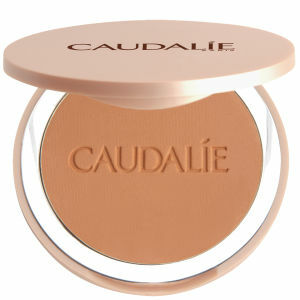 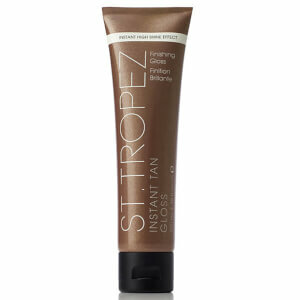 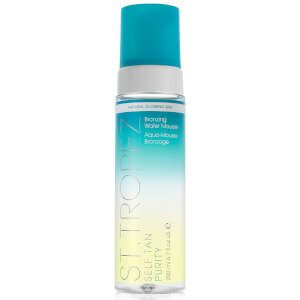 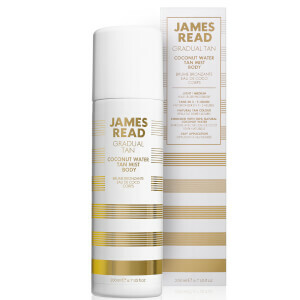 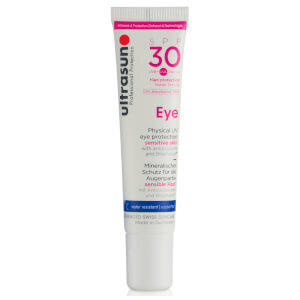 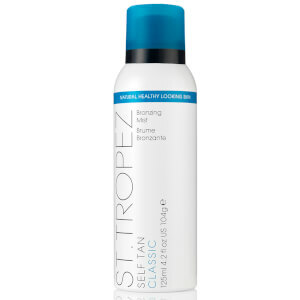 There is a range of instant and gradual formulas to suit your needs from big brands like St. Tropez and James Read. 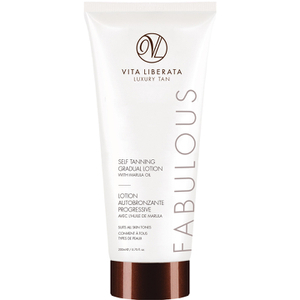 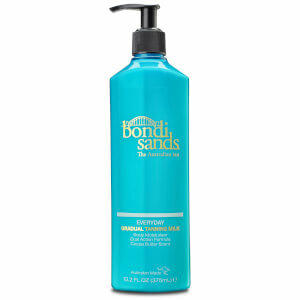 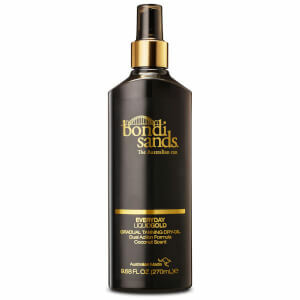 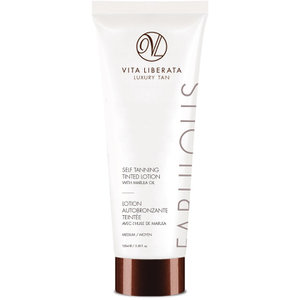 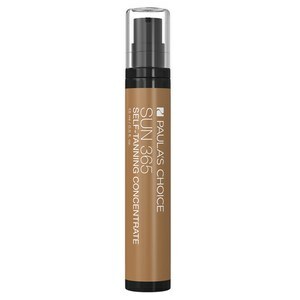 From start to finish, these self tan formulas provide you with the perfect base for developing that safe, sun kissed tan from spring through to winter. 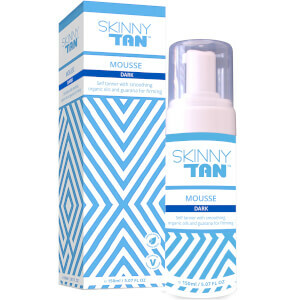 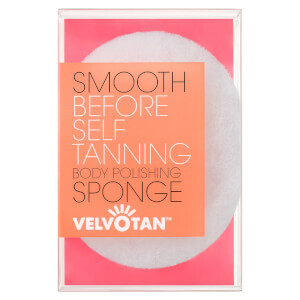 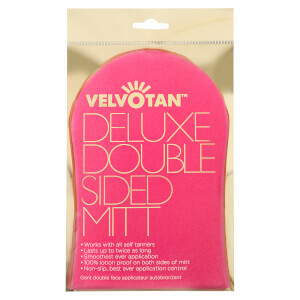 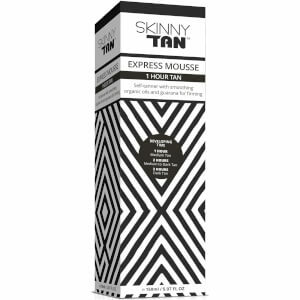 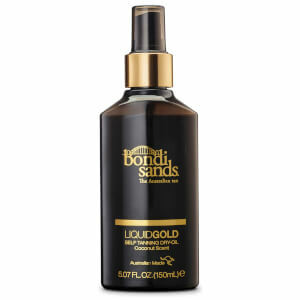 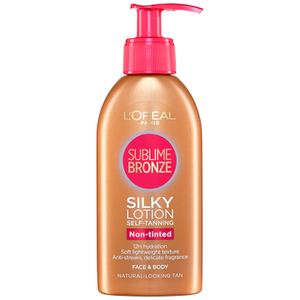 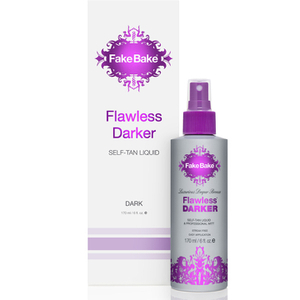 With gels, lotions and sprays in light, medium and dark shades, you can personalise your self tan experience for the easiest, most effective tan you can achieve. 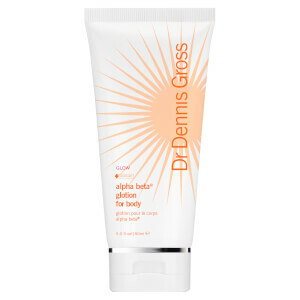 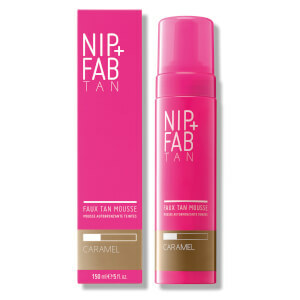 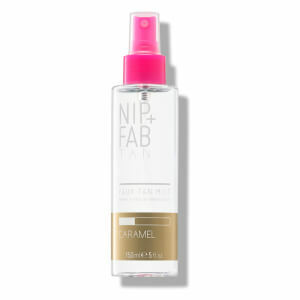 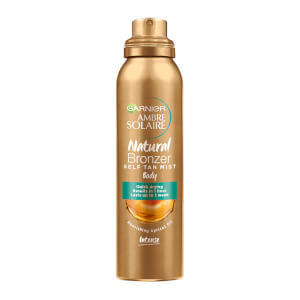 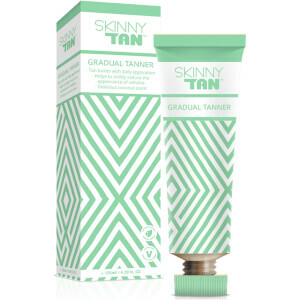 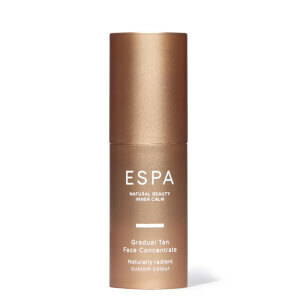 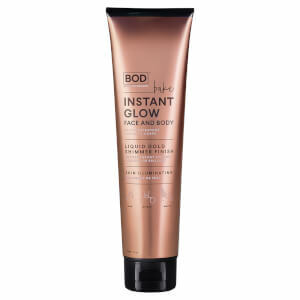 Opt for a gradual tan that you can build up over a few days or give yourself that quick golden glow instantly with instant tans designed to get you out the door as quick as possible.